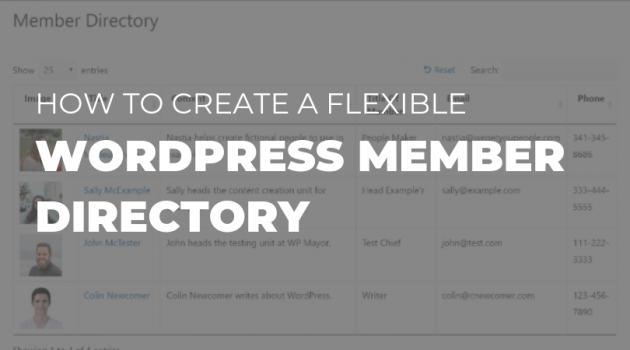 Looking for a way to create a WordPress member directory to showcase users or team members at your site? A WordPress member directory is great for a variety of businesses and organizations, as it lets you show off your team members, clients, supporters, etc. The end product will look something like below, and your visitors will be able to click through to each member’s profile for more information (if desired – this part is optional!). Pods – free – this plugin helps you store your members, along with any additional information you want to display (like job title, email, phone etc.). Another good premium option here is Toolset Types, which offers similar functionality, plus a whole lot more options. 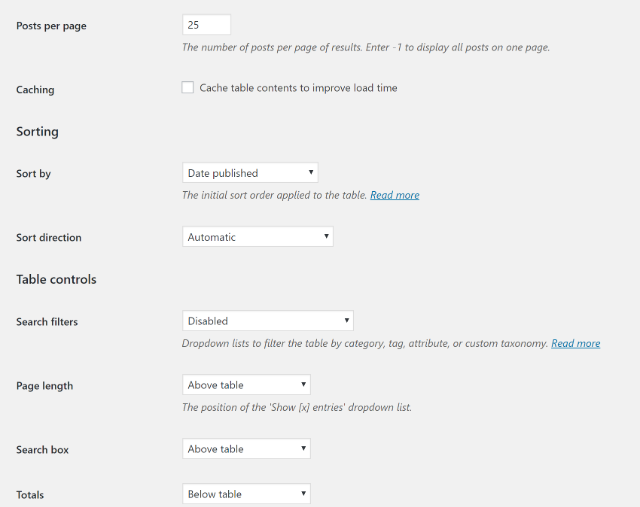 Posts Table Pro – $79 – this plugin helps you take those members and display them on the front-end of your site in a customizable, searchable, and filterable interface. Put them together, and you’ve got everything you need to manage your members on both the backend and frontend of your site. 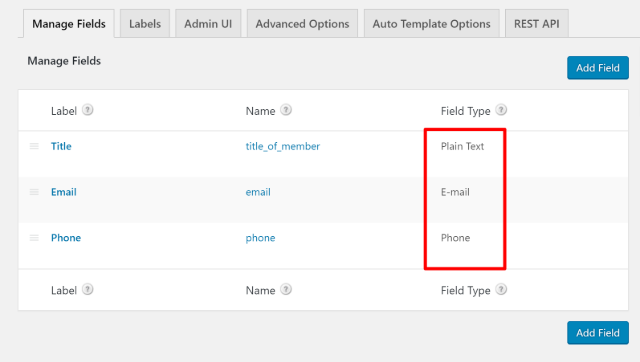 To get started, you’ll need to create a custom post type to house your members, along with custom fields for any extra information that you want to record. Don’t worry – though it might sound a little intimidating, this is super simple and I’ll show you every step – no code required! 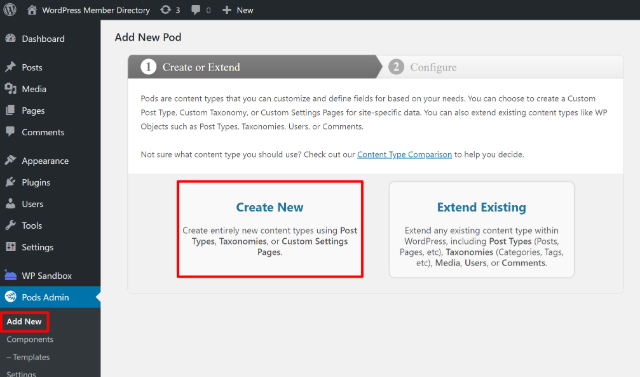 To create both your custom post type and custom fields, you can use the free Pods plugin, which is listed at WordPress.org. 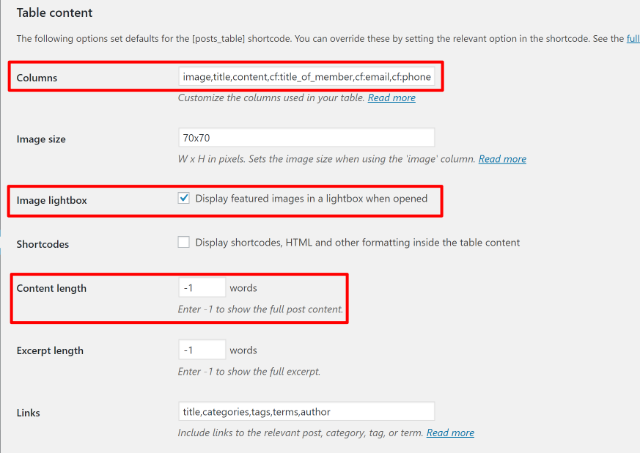 Then, click Next Step to create your custom post type. After that, you’ll be in the Edit Pod interface – leave this open because you’ll use it in the next step. To add a new custom field with Pods, you just click the Add Field button in the Edit Pod interface. That will add a new field box where you can configure all the details. 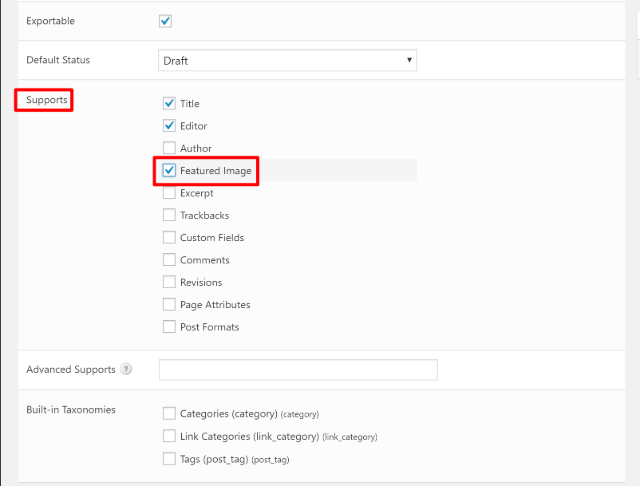 You can also use the Built-in Taxonomies section to add support for taxonomies like categories or tags. 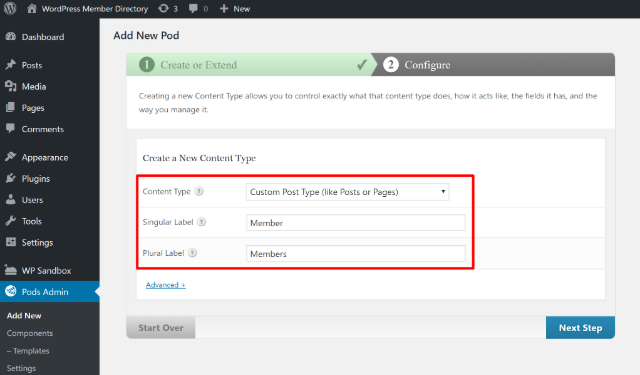 If you want, you can use Pods to create a custom taxonomy and then associate that taxonomy with your Members post type. While this is totally optional, it will help make it easier for visitors to filter your members. Once you’re finished, make sure to click Save Pod to save your changes. Now, you’re ready to actually add your members. To do that, go to Members → Add New in your WordPress dashboard. Title – add the member’s name here. Make sure to click Publish when you’re done. 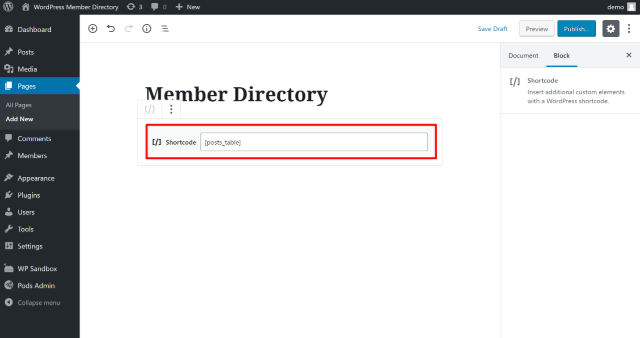 Then, repeat the process for all of the other members that you want to add to your directory. 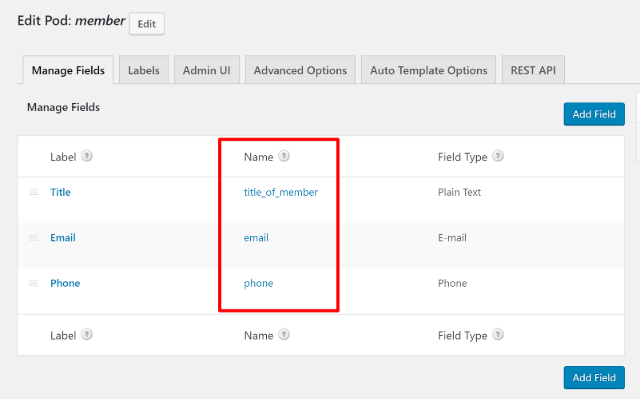 Once you’ve added all of your members, you’re ready to create your front-end WordPress member directory with Posts Table Pro. 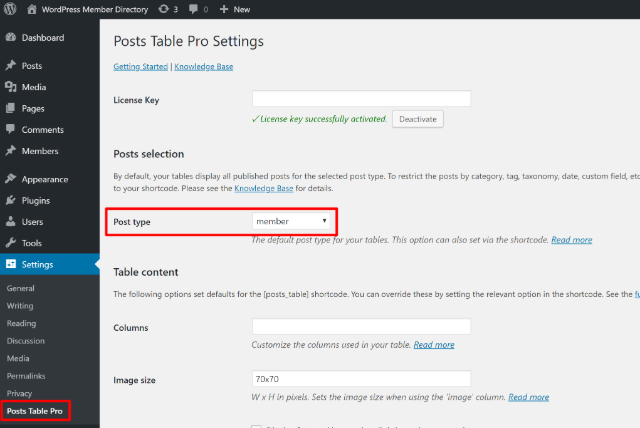 After you’ve installed and activated the Posts Table Pro plugin, go to Settings → Posts Table Pro in your dashboard to configure its settings. 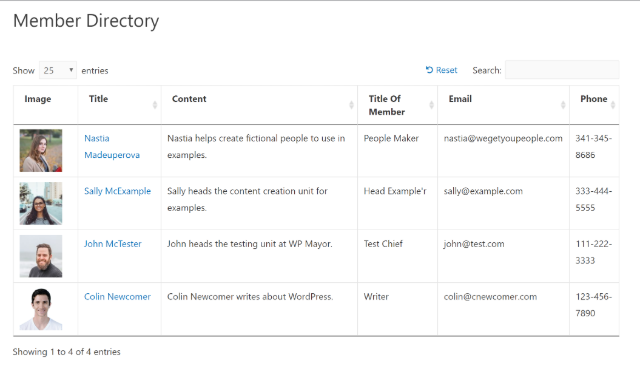 Then, you can use the Table content section to control what information shows up in your WordPress member directory. In this section, the Columns option is the most important. This is where you specify what information to display in your directory. 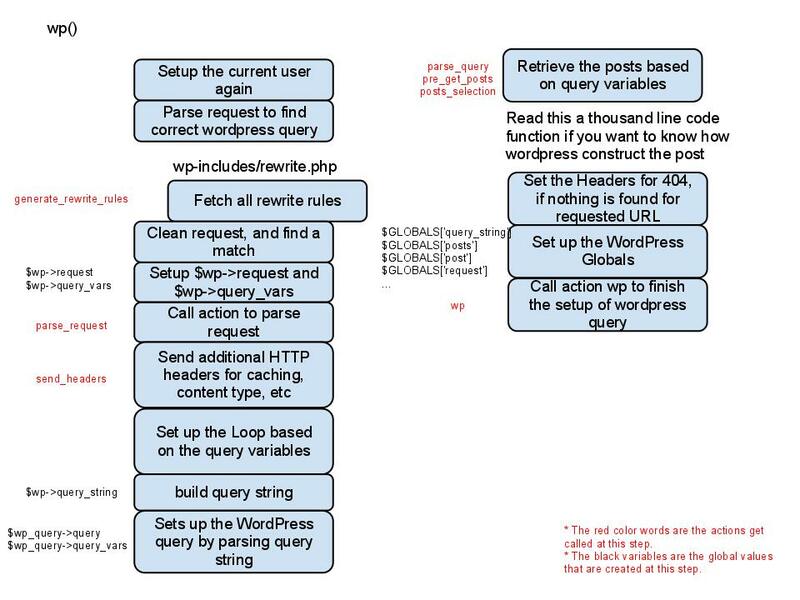 You can learn about all the options in this help article, but I’ll give you some examples based on the information and custom fields in this tutorial. 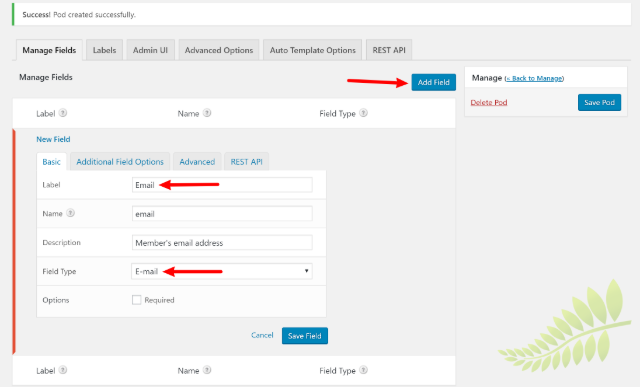 Once you’ve finished configuring Posts Table Pro’s settings, you can use the plugin’s shortcode to add your front-end WordPress member directory. 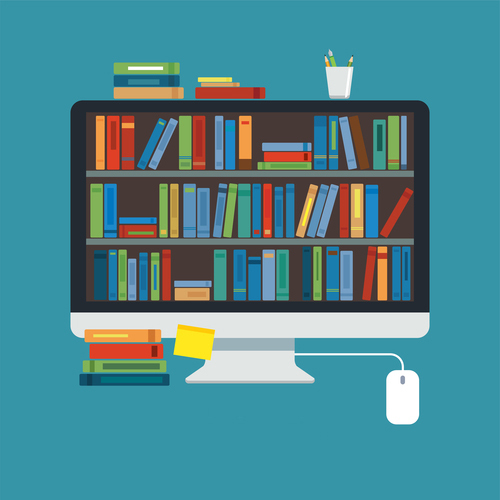 Create Your WordPress Member Directory Today! 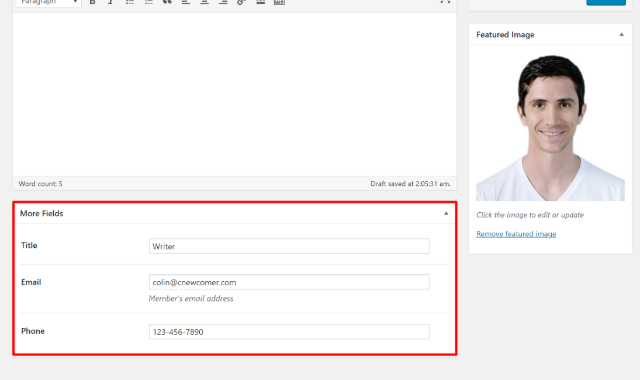 With Pods and Posts Table Pro, it’s easy to create a customizable WordPress member directory to showcase team members, clients, sponsors, or any other type of member. 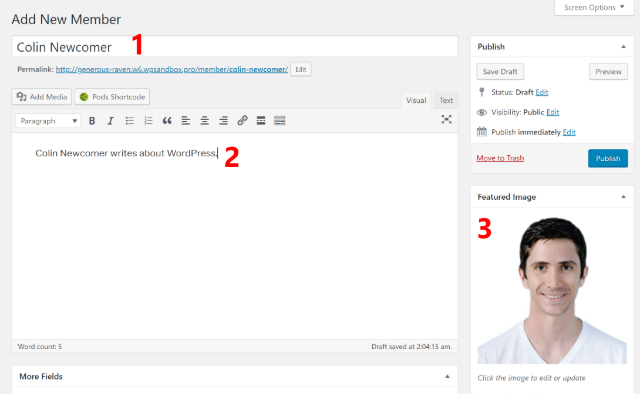 Have any other questions about how to create a member directory on WordPress? Let us know in the comments!